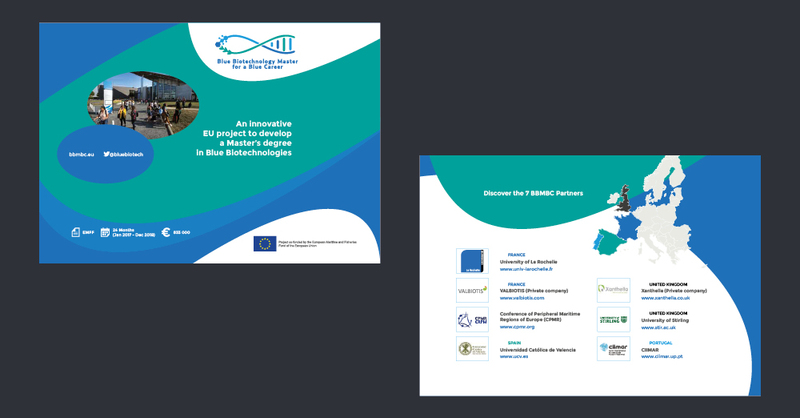 We have worked on the graphic design of BBMBC (Blue Biotechnology Master for a Blue Career) communication tools. 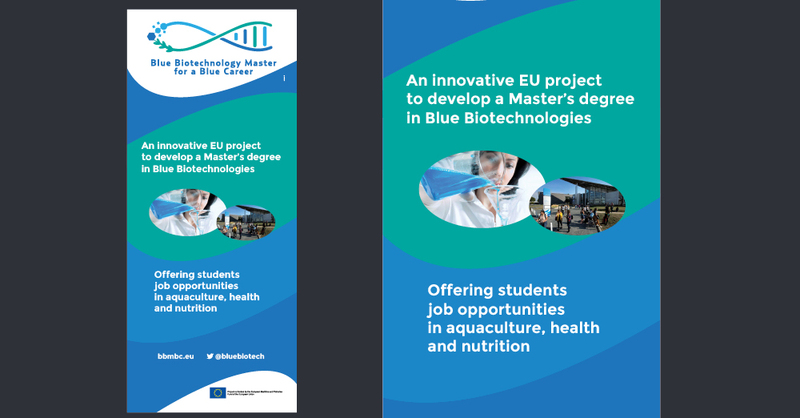 The “Blue Biotechnology Master for a Blue Career” (BBMBC) is a European project co-funded by the European Maritime and Fisheries Fund (EMFF). 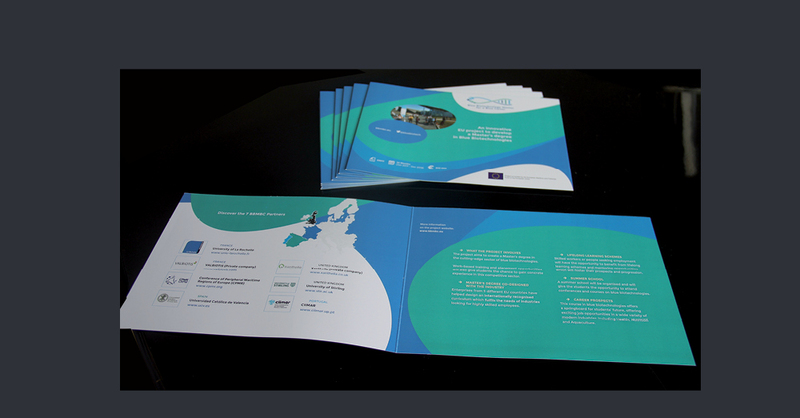 We have designed the leaflet and the roller banner using the same look and feel – both designed by Acapella.